Quote Reply Topic: President Clinton 2? Former Secretary of State Hillary Rodham Clinton has been coy about a White House run in 2016, but this week she gave her strongest indication yet that a presidential title is on her goal list. 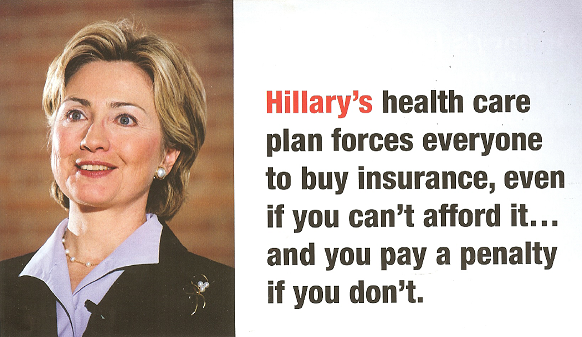 Hillary would keep Obamacare, she might try to change certain aspects of it, but she'd keep it. 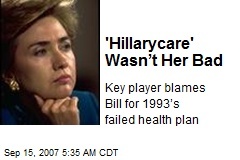 Oh and she's almost certainly running. There's way too much time to call her a favorite but the expectations (right or wrong) would be very high that she would win. Political science literature at this point would probably be leaning Republican.